What is leadership? Well, I think it depends on who you ask. Personally, I think it is an overused term and a crutch in business. In a search on Amazon.com for “leadership” under the Books section, you get 90,501 results! My point is, lots of people, have lots of definitions and thoughts on what leadership is and what it is not. In my 22 years working I have been told I am good leader, a bad leader and everything in between. 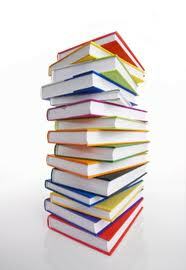 I have attended leadership seminars and read a few of those 90,000 books. One of things I have noticed over the years is that, in my very humble opinion, leadership and good business are not necessarily the same. But they get put in the same category. Without naming names, in my past lives I have worked with people who are incredible businesspersons but terrible leaders. 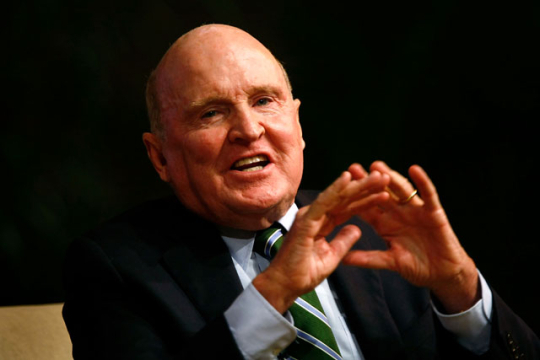 In Sun Tzu’s Art of War he writes, “The masterful leader cultivates the moral law, and strictly adheres to proper methods and discipline; thus it is in his power to control success.” It is true that many great leaders were also very good businesspeople, Jack Welch comes to mind, but not all. Many years ago I was interviewing for a job and the guy asked me how I defined leadership. I respectfully told him I wasn’t sure. He shared a definition with me of what he thought leadership is and I have carried it with me ever since. I have redefined them a bit but the ideas are the same. He called them the “C”‘s of Leadership. I’d like to share them with you. Communicators: A leader must be able to talk and write in a manner that enable his people and peers to understand exactly what he wants and expects. Collaborative: A leader must understand that he hired subject matter experts for a reason. He doesn’t need to know everything about marketing or product research but he does need to know how to bring these disciplines together for the betterment of the company. Courageous: A leader must be able to tell people what they need to hear not what they want to hear. It takes courage to tell the Board of Directors you lost $5 million on that fancy new product. Committed: A leader must be there in the good times and the bad. There are times when they will need to sacrifice personal time in order to be there for their people. Cognitive: A leader must be able to process and implement task from the easiest to the most complex. It is OK for people to define leadership in whatever way they feel is correct. It makes us unique and different and in the end helps companies grow and prosper. 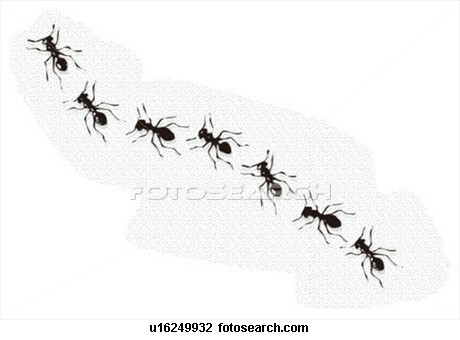 If we all led the same way we would be an army of ants. Are you enjoying your Early Fall class(es)? I’m taking Political Marketing and learning a lot! Last week, I was able to write a paper about a key race here in Ohio, the Senate match-up between Sherrod Brown and Josh Mandel. Through my research, I learned more about each candidate than I ever could have imagined, which in turn, makes me a more educated voter and IMC student. It is great that I get to gain knowledge about the election in class, because I’ve had a busy month overall. With work, a trip to Denver and battling an ear infection that doesn’t want to go away, my bursts of energy have been few and far between. One thing that political season reminds me of is where I was just four short years ago. During the fall of 2008, I was working two part time jobs, one of them in my field and the other shelving books at my local library. I was really hoping for a full-time job – any full-time job – to come my way. A few months later, things started to come together and I was able to take on a marketing role at the library, in addition to steady contract work for another non-profit. I was working a lot but still anxious to find something full-time. Today, I am at a job that is better than anything I could have asked for. I love the company, the people and am truly happy. In 2016, I’ll be looking back at where I was during Fall 2012, and most likely thinking of how close I was to graduating with my master’s degree! Has your professional career changed in the past four years? Share your story in the comments section! So,…the Early Fall semester is well under way and students are fully engaged in their learning. A big question that really does come up quite often is the one about value. “What value will this education really bring me?” For me, the answer arrived rather quickly. (And it’s not the first time!) Direct Marketing (IMC616) has been a very informative course for me thus far due to the fact that it helps the practitioner of integrated marketing communications move beyond just a social media perspective and into maintaining a profitable mindset focused on the value of one-to-one transactional and personalized communications. The essence of direct marketing is focused on direct and interactive marketing from an IMC perspective and includes database marketing, direct marketing message strategies across multiple media, direct and interactive marketing metrics and the role of direct and interactive marketing in IMC campaigns. We can talk about tactics all day long but if we don’t focus on measurable results and increasing our campaign effectiveness, then, we’ve already lost. Recent online discussions have centered around the real value of direct mail. Some people (myself, I must admit!) see direct mail as an outdated form of communications with very little return on value. That is far from the truth! Direct mail has a certain nostalgia that few mediums can compete with. Opening a piece of mail with your name on it is enticing and a journey away from mass communications. Personalization is powerful. Okay, so I’m now pushing direct mail on this blog and that’s all fine and dandy. Here’s the real world application part I was referring to above. Now we know the answer to the real world application question posted above. Direct mail and direct/interactive marketing is the real deal. You are currently browsing the WVU IMC Blog blog archives for September, 2012.